College is having a 50 Mbps Internet connection, locally networked and connected through wi-fi also to the central server are available for students for their project work and preparing seminar presentations. With this addition the college will provide internet and intranet access to all students and staff for instructional purpose on par with colleges internationally. Security of the Campus is looked after by a Security. 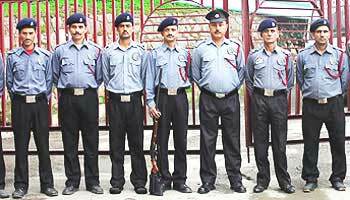 A senior faculty member is the overall in charge of the entire security setup. The whole Institute campus including academic area, administration building, hostels, and residential complex is fully covered by the security round the clock. 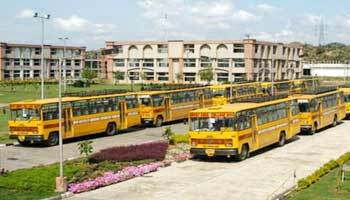 We also provide Hostel facility for needy and long distance students who wish to avail of. 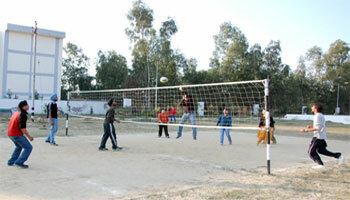 Each hostel has healthy atmosphere for the students, who are far away from their parents. Each hostel has an activity centre, common room, reading room, dinning room with mess, canteen till late hours & other basic amenities like hot water supply in winter. 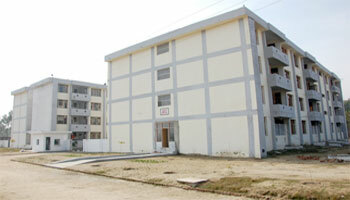 Two new hostels are under construction to provide in house residential facilities to the aspiring students. The Campus has a fleet of well-maintained buses, bringing students & staff from all important cities, towns and villages within a radius of 60 Kms. All drivers has mobile phones which helps to keep track of their location and delays.Every Van has a log of all the students travelling on that route and contact info of their parents. 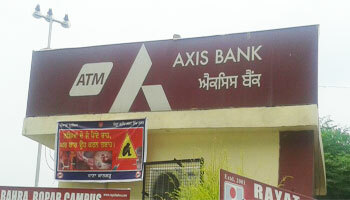 ATM facility is available in the institute campus to give the students and staff of the institute as well as the general public, money management facility. 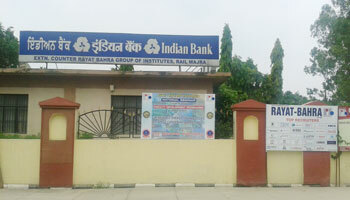 To make banking easier for the students, 24 hours ATM facility has been provided inside the premises of the college. Money transactions between the parents and their children are carried out with ease. Hostel students enjoy the benefits more. Well equipped and fully air conditioned First aid centre is available within the campus with well trained medical support staff. Reputed doctors are available on call and for Hostellers it is available for 24 Hrs. An Emergency vehicle is also available round the clock. Mess is situated in the premises of the Institution and sufficient care is taken to see that healthy and wholesome food is served to all the students. Mess serves breakfast, lunch, evening tea and dinner every day and the weekly menu is available with mess in-charge; menu is made by the students and the cuisine is changed twice a month. 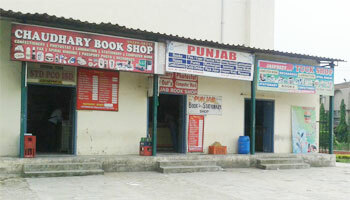 There are basic necessity shops in the campus. Stationers shop where students can purchase stationery, toiletries and other necessities. There is a confectionery shop, STD booth, Xerox facility in the campus. 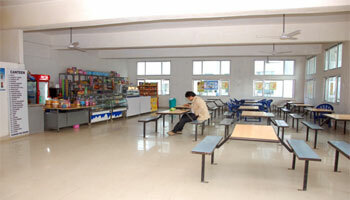 Cafeteria is a favorite haunt for our students and faculty members. This is the place where teachers and students can interact with each other in an informal setting. Therefore, we have constructed the canteen over a large area and furnished it as a comfort zone for our students and faculty members. There is a separate gym for the boys and girls with the latest machines for their work out. Free weights, nautilus, universal, and cardiovascular machines are available and a fitness attendant is on duty at all times. This fitness center is only available to those living in hostels. The College has an extension counter of the Indian Bank in its premises which caters to all banking requirements of the staff and the students.